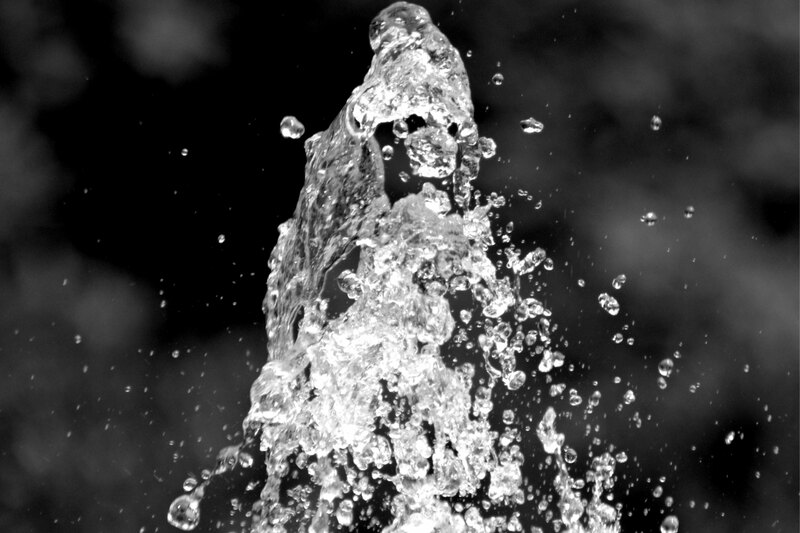 Does your fountain have a bird problem? 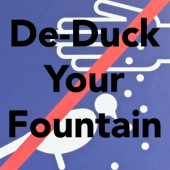 Find out how these companies effectively de-duck their fountains. From speed boats to duck blasters.